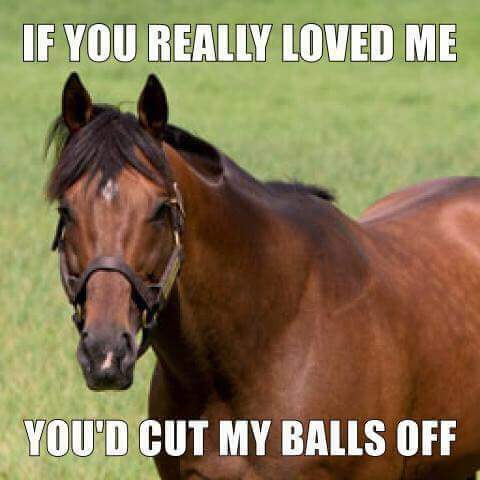 Bucks Pride Rescue is based out of Virginia, our mission is to castrate as many stallions as possible to reduce backyard breeding and unwanted horses shipping to slaughter. We get our stallions from Kill lots, owner surrender, and animal control seizures. We are a 501c3, all donations are tax-deductible. 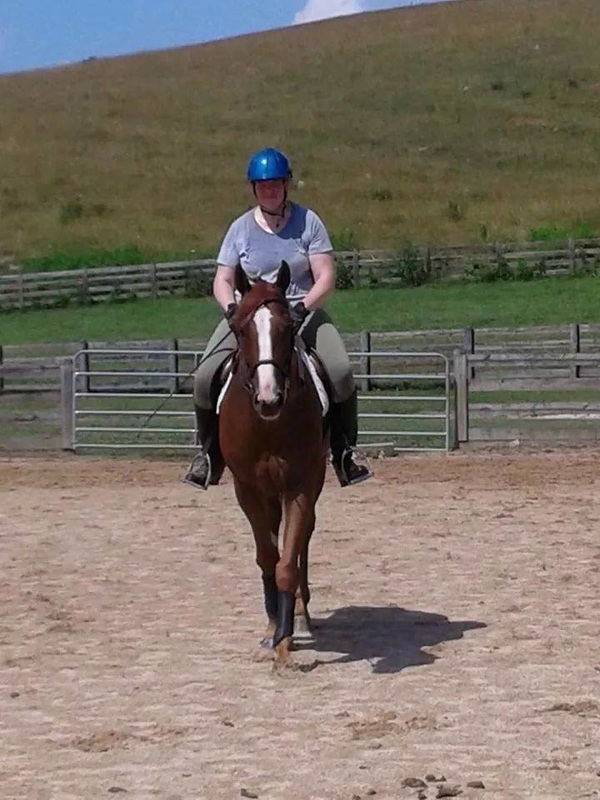 Please see our available horses! If you can't adopt, donate! If you can't donate, volunteer! Shipping available to surrounding states - Dirty & Clean Loads.